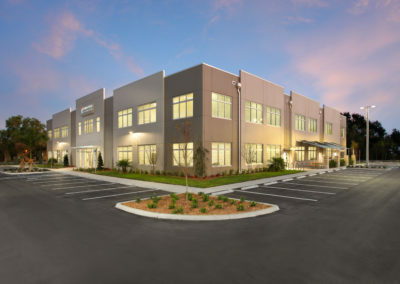 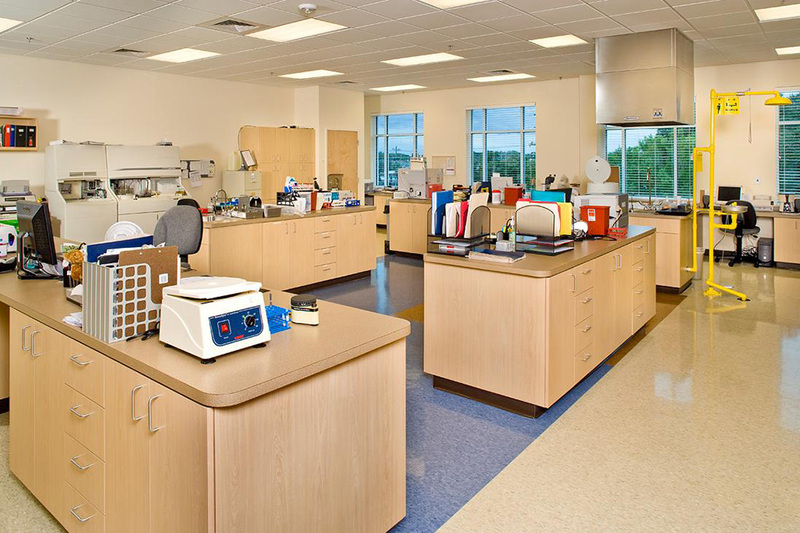 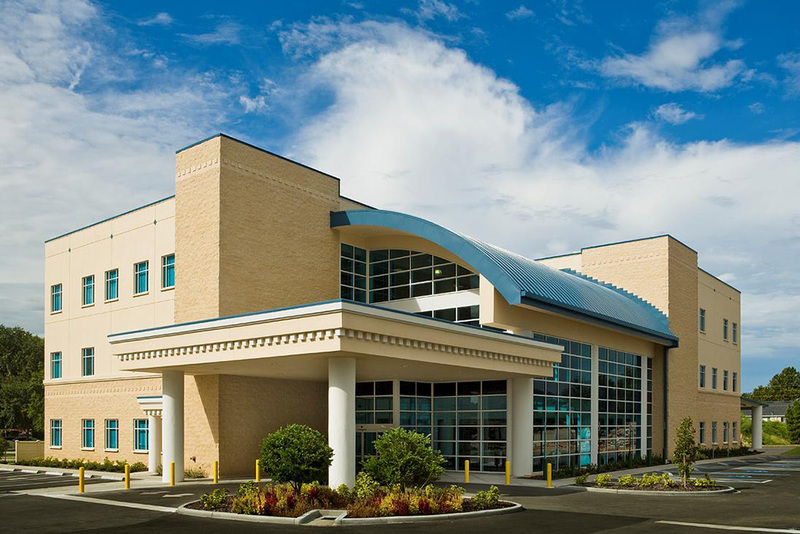 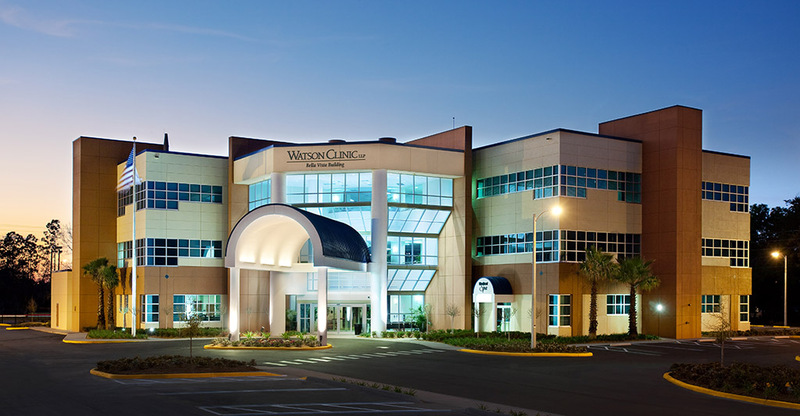 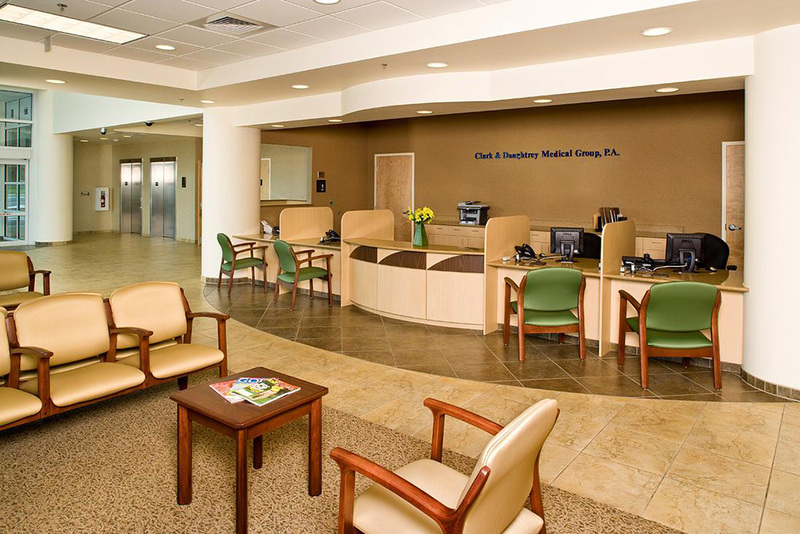 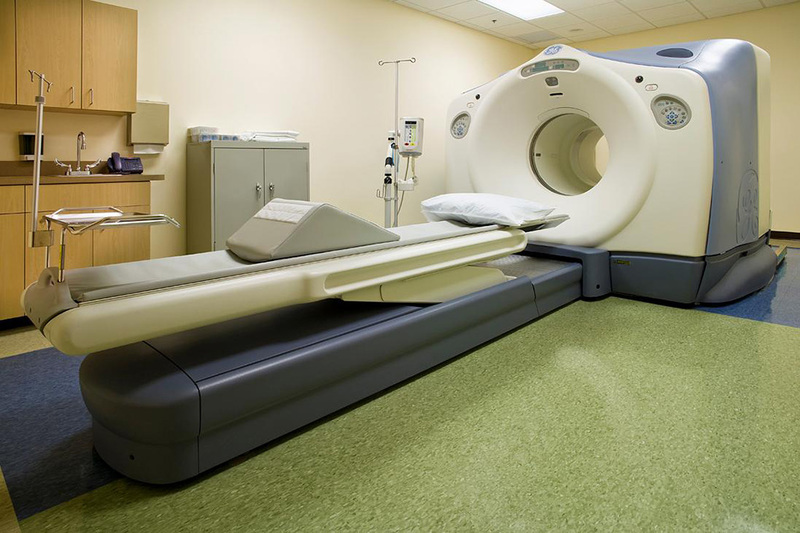 This 45,087 square foot three-story medical office building includes diagnostic services with two MRI machines, one Pet CT, one CT, nuclear medicine, medical lab and general medical offices. 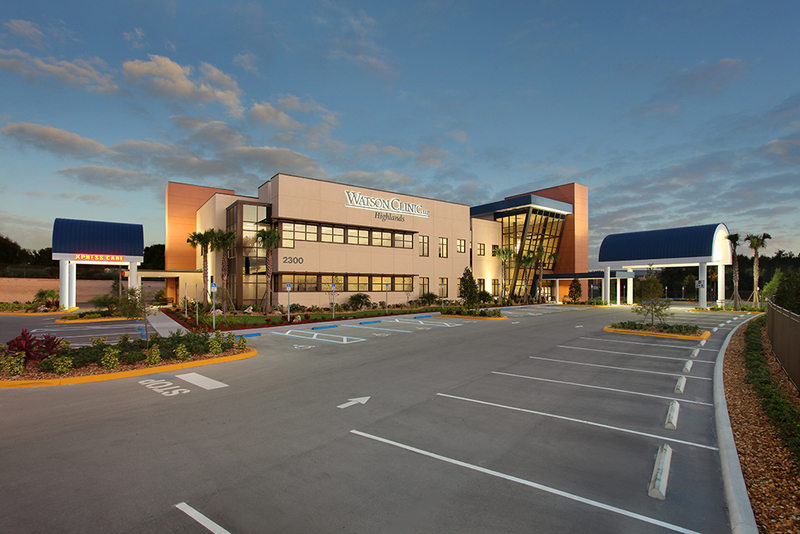 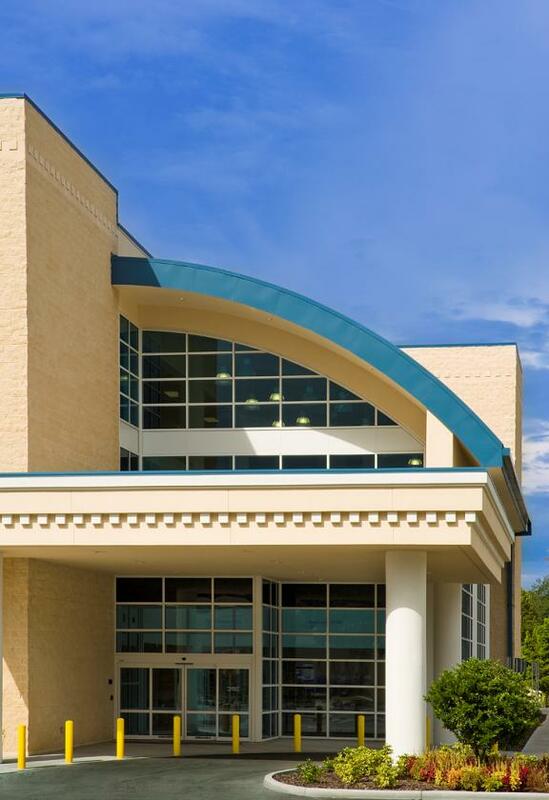 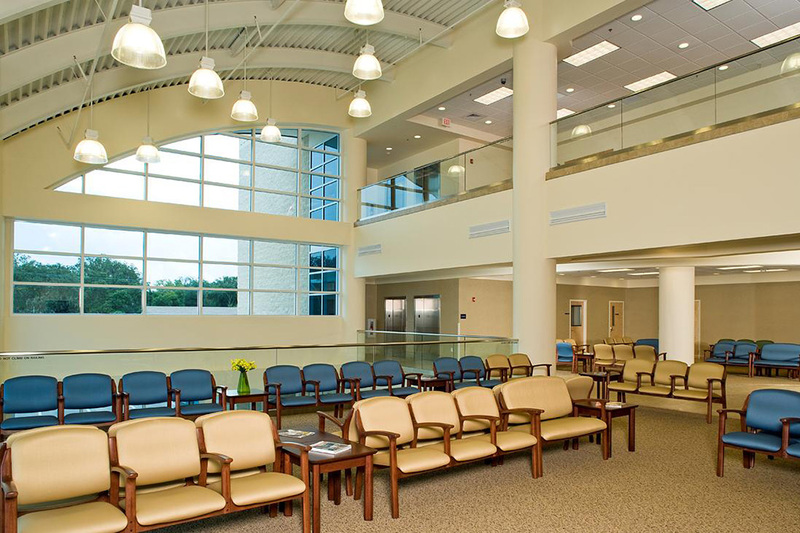 The building was recently acquired by Lakeland Regional Health and now serves as their Pablo Campus. 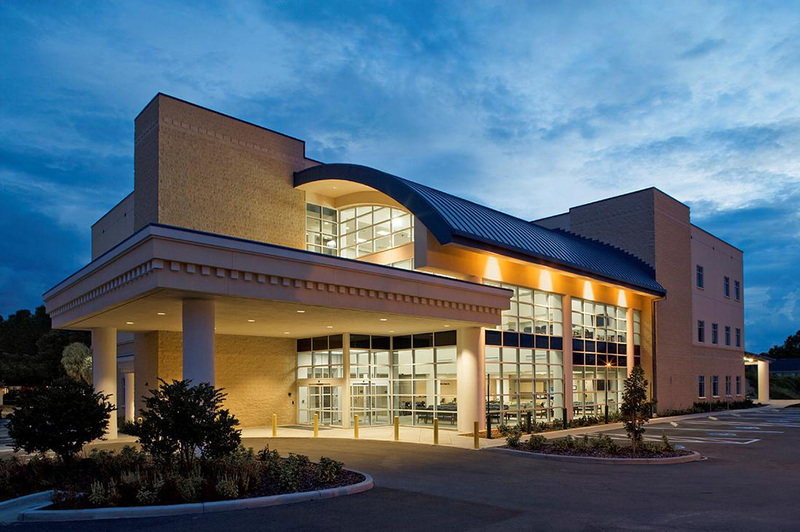 The campus specializes in trauma surgery, cardiology and surgical critical care, among several other specialties.